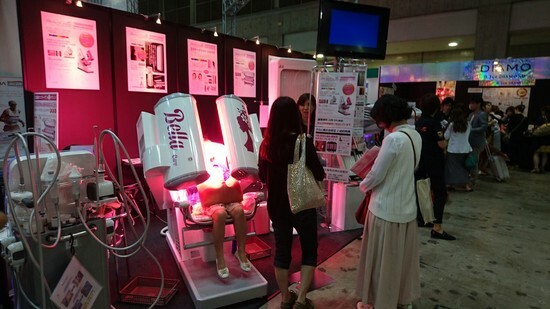 More than 500 exhibitors at Beauty World Japan taking place now in Tokyo, exactly from 16th to 18th May. 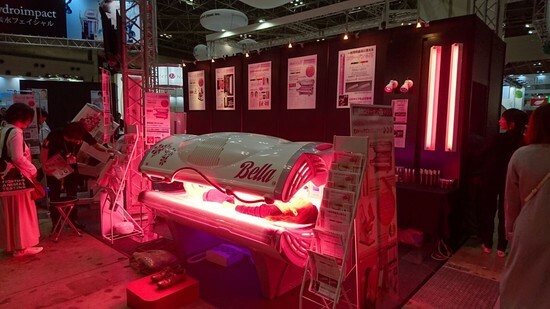 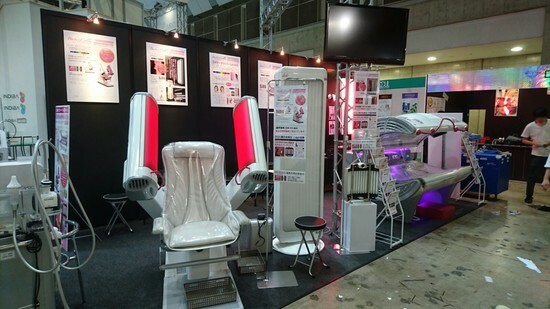 ISO Italia is there at the largest trade fair for the beauty & spa industries in Japan with its photorejuvenation range of products: the Bella line and the Scic unit. 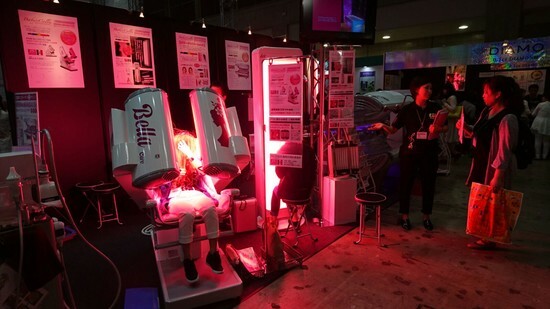 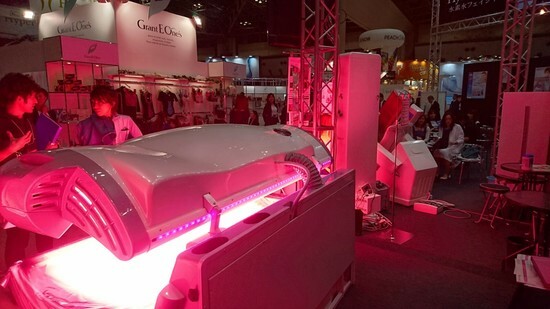 Photobiostimulation, benchmark of the products at the fair, visitors are showing great interest because they want to stimulate thier skin collagen production and look younger thanks to the light produced by the adjustable unit Scic and by Bella line composed by the facial chair, the bed and the vertical unit to which is also added the chance of a perfect tanning.